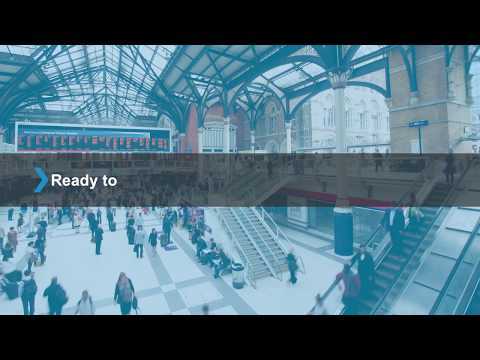 Live presentation and Q&A of 3CX V15. 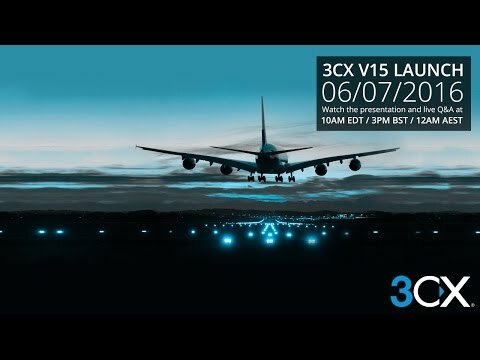 Presentation includes all the new and exciting features of 3CX V15 and the live Q&A will be with CEO Nick Galea, Product Manager Nick Borg and Head of Customer Support and Training Stefan Walther. Hold face to face meetings at the click of the button! How? 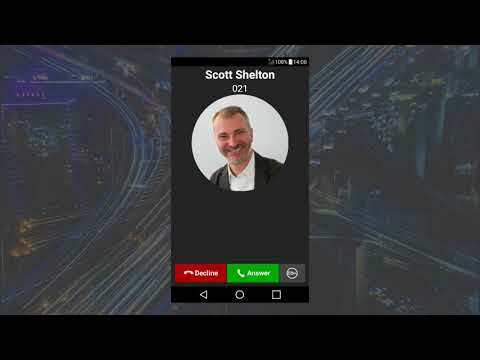 By using 3CX WebMeeting which is WebRTC based and eliminates the use of clients. 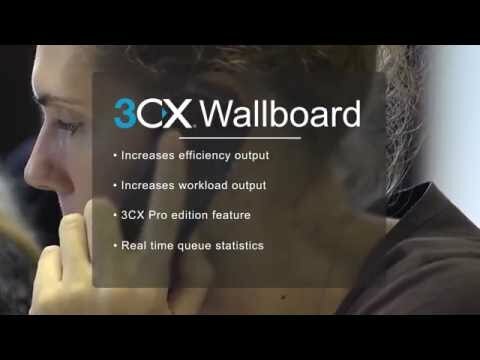 3CX WebMeeting, is an easy-to-use web conferencing solution, that transforms the way you communicate and collaborate within your company and with customers. 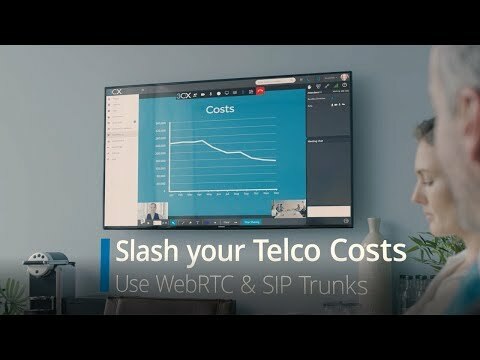 Struggling transfer on IP Phones? 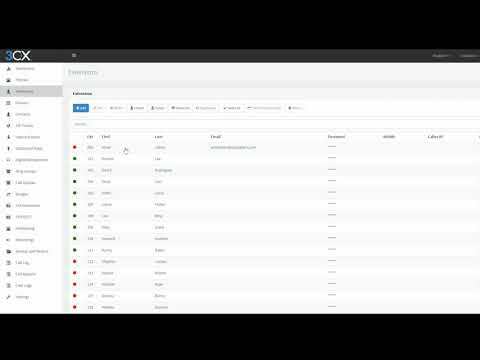 The Wallboard is ideal for call centers as it provides them with real time information such as SLA, Unanswered Calls, Average speaking time and much more. 3CX Phone System provides Unified Communications that increase employee productivity and you can integrate it with your CRM. It’s easier to scale and manage yourself, so you can forget having to spend money on consultants. The CRM integrations offered by 3CX are very popular with our users as they help you increase your agents’ productivity and save time on tedious tasks like adding contacts manually to your 3CX phonebook. 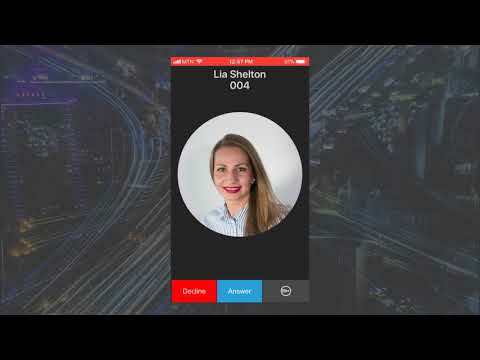 The 3CX plugin for Office 365, once configured, opens the contact record in Office 365 during an incoming call, creates a new contact if the inbound caller is not found, and saves the call information in the contact’s notes. 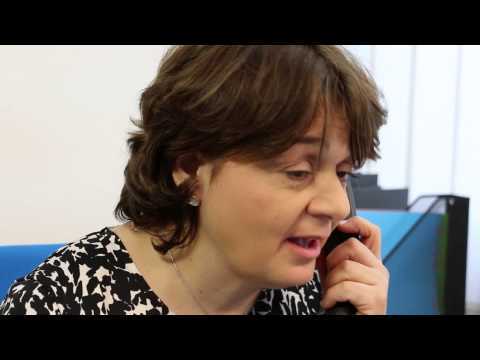 When migrating Avaya to 3CX there’s no need to invest in new IP Phones. 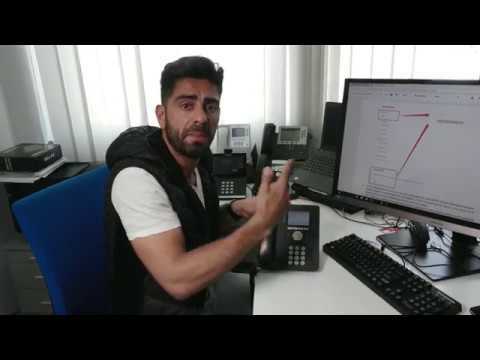 You can keep your existing Avaya IP Phones – they too work with 3CX. Make calls directly from your browser or CRM using the 3CX Click to Call Extension for Chrome.